Payroll management can be difficult for business owners, as there are many laws and regulations to consider. Also, as your business volume increases, your business size increases and so will your payroll administration. 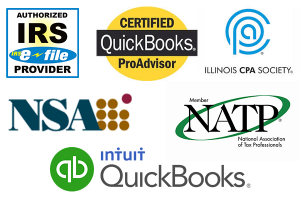 We are experienced in both payroll preparation and implementation, utilizing QuickBooks Online Payroll.